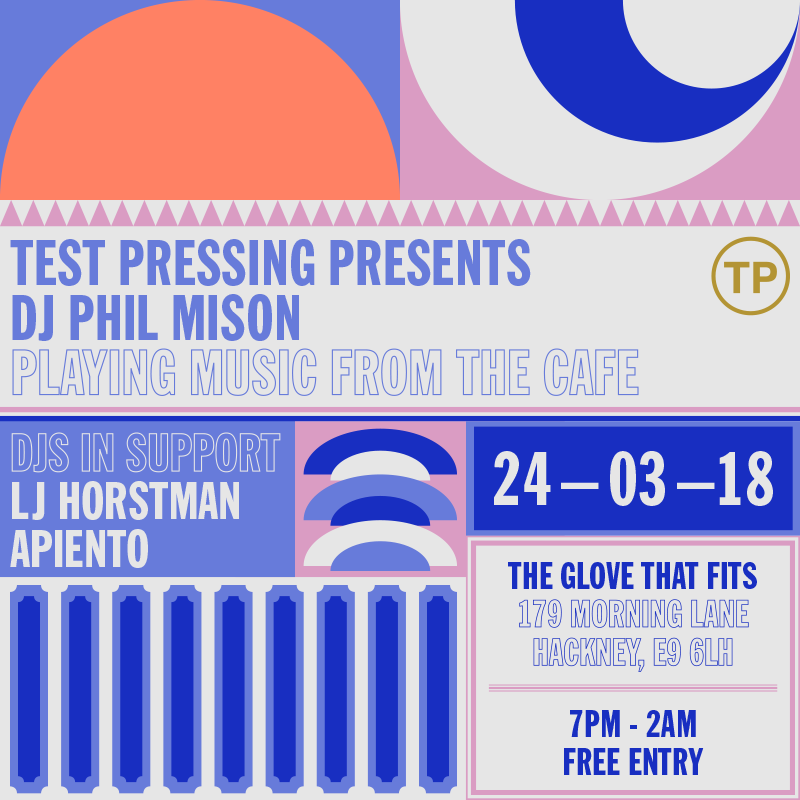 Ahead of our party at The Glove That Fits (see the flyer below) this Saturday Phil has given us a beauty of a tape. 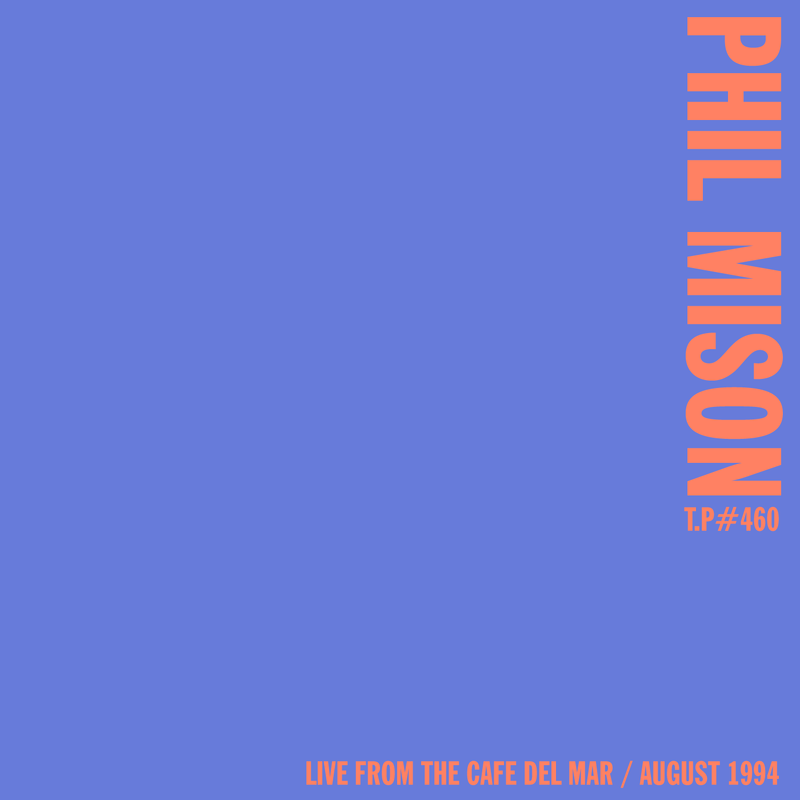 This one is a recording of him playing to the sunset at The Café Del Mar in 1994. The tape is full of what are now classics but back then were DJ Jose Padilla’s (and Phils) record collections. 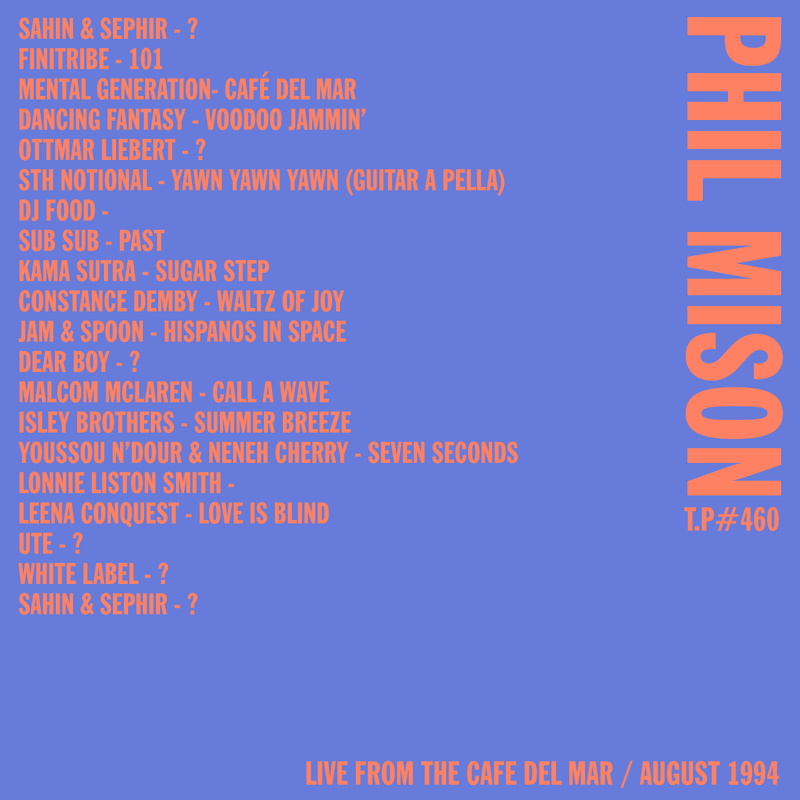 This Saturday Phil will bring some of the records that he used to play at the Café (including the more house-y stuff), and some other bits, down to the party. The flyer for the party follows. Me and Laurence are in DJing support and its in an ace new venue with a really tidy sound system in Hackney. All information is on the flyer. The mix is at the bottom of the page. Enjoy.